Not everyone has perfect credit. But everyone does deserve to enjoy the world-class entertainment that DISH Network offers. Even if you don’t qualify for a DISH contract, you can still get satellite TV with DISH Flex TV. With DISH Flex TV you can choose from the same great DISH TV packages offered to everyone, only you can pay month-to-month with no contract. Give us a call today if you’re ready to get satellite television no matter what your credit report says! Create the skinny bundle of your dreams with DISH Flex Pack. Ready to create your ideal TV package? DISH Flex Pack lets you start with 50+ popular channels and add only the channels you’ll actually watch! Take the next step up with America’s Top 200! This package upgrades your channel selection to include popular channels such as National Geographic Channel, MLB Network, Science, TeenNick, Oxygen, OWN, and Lifetime. 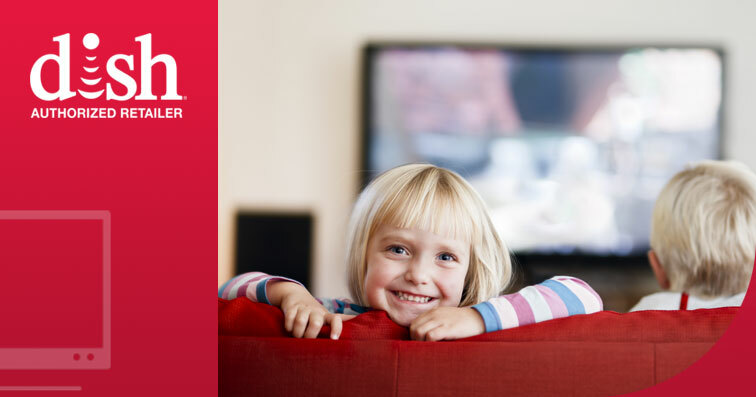 Order America’s Top 250 today and pay month-to-month with DISH Flex TV! You’ll never tire of all of your favorite channels plus a huge selection of premium channels. With all these channels, you’ll want to also get the Hopper 3 HD DVR for only for $15/mo*. You’ll be able to record up to 16 channels simultaneously and watch your favorite programs in any room! ©2017 DISH Network L.L.C. All rights reserved. HBO®, Cinemax® and related channels and service marks are the property of Home Box Office, Inc. SHOWTIME is a registered trademark of Showtime Networks Inc., a CBS Company. STARZ and related channels and service marks are property of Starz Entertainment, LLC.